We go the extra mile for our clients, ensuring that every project exceeds their expectations, every time. 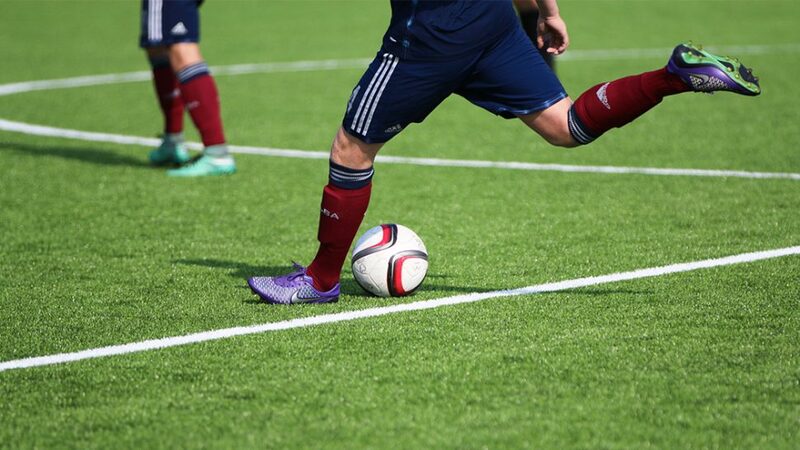 We deliver industry leading sports pitches that are loved by players, owners and fans alike. It’s not just the outstanding materials and the quality of the construction but the efforts we take to get it right. It’s the little details, the finishing touches, along with our ability to meet last-minute challenges and overcome them. All in all, it’s our quality, professionalism and passion that set us apart from the competition, and enable us to bring our best game to every project. An active passion for sport runs right through our business, from the ex-rugby players who lead the business to the experienced groundsmen who ensure our projects go to plan. Sport is in our DNA. Just like in sport, our business is all about teamwork. Our team work together to get the best out of every member, and to give the best to our customers. This is how we stay focused on our common goal, to carry out an excellent job, in the best way possible. We work hard. We have to if we’re going to be the leader in our field. We go the extra mile for our customers, ensuring projects exceed their expectations. Our willingness to do whatever it takes impresses our customers and leaves them feeling proud of their pitch. SIS Pitches deliver high standards, from the best quality turf to market-leading advice and services. Our quality, professionalism, drive and ambition are what set us apart from the competition.